30% of Kenyan children grow up with partents due to the high HIV/Aids rate. These children don't have any chance of permanent home and education. Construction of an orphange primary and professional skillcentre in Siaya. 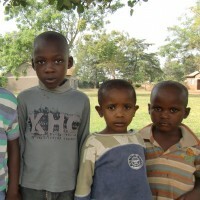 We want to give a new home to orphans and enable them education. 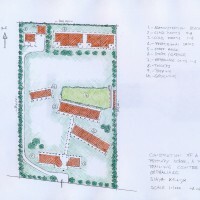 The gouvernor Cornel Rasanga Amoth supports the project and handed over a four acre piece of land. Start of the construction will be in early 2015.